To be honest, Jersey was not on my bucket list of places to visit. However, we were honoured to attend the first gay marriage on the island so we looked forward to having a few days away and discovering what Jersey had to offer. 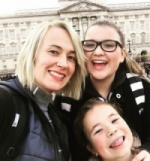 Even before we had left, the kids fired out a string of questions… Will there be palm trees? And the blue sea and sandy beaches? Just wait and see for yourselves! Jersey is the biggest of the Channel Islands and is located less then 15 miles from the coast of France. So not surprisingly, it took us less than an hour to fly over there which is always a bonus. Interestingly, Jersey is only 9 miles wide and 5 miles long which sounds small. Nevertheless, I would definitely recommend hiring a car in order to navigate the small and windy island roads. I found it amusing that in order to turn left, you have to turn right first! Crazy, right? We actually drove round the whole island in less than two hours and believe me, the views of the coastline were spectacular. 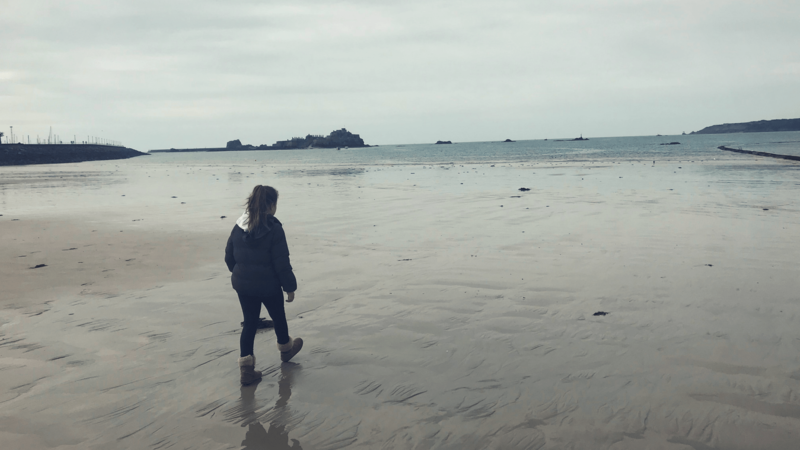 We stayed in Saint Helier which is the capital of Jersey and is located on St Aubin’s Bay. It is a quiet but interesting place. My impression? 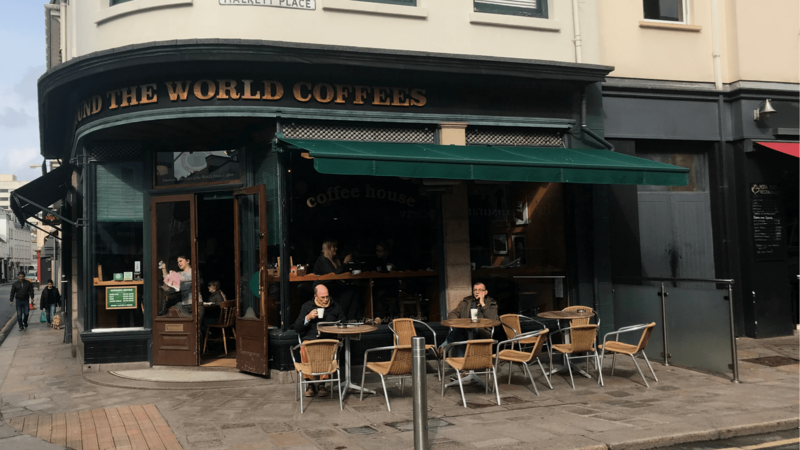 It was a mix of Cornish white washed buildings and French influences which demonstrated mainly in street names and… coffee shops. There were a lot of foreign accents around which added to the feeling of being abroad on holidays. St Helier is overlooked by Elizabeth Castle, a stronghold built on a tidal island. It can be reached by a causeway during a low tide which did not happen when we were there. 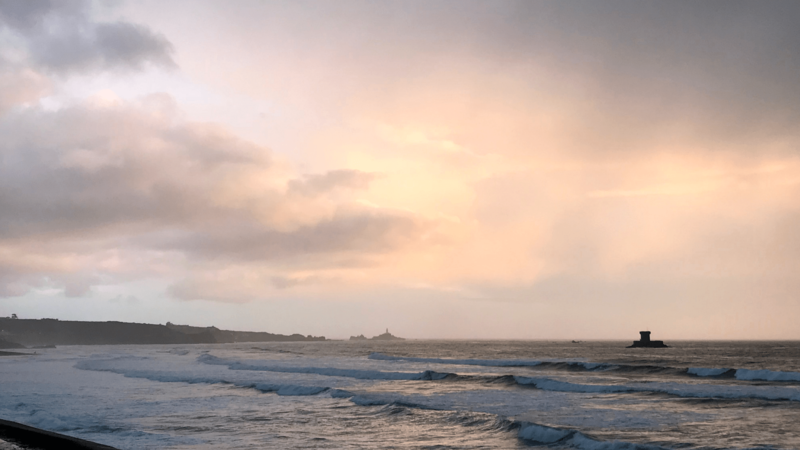 Nevertheless, we had a lovely walk on the beach and admired the castle from the distance. If you fancy it, you can get there by a ferry. Driving round the island, it was the west coast that took my breath away. 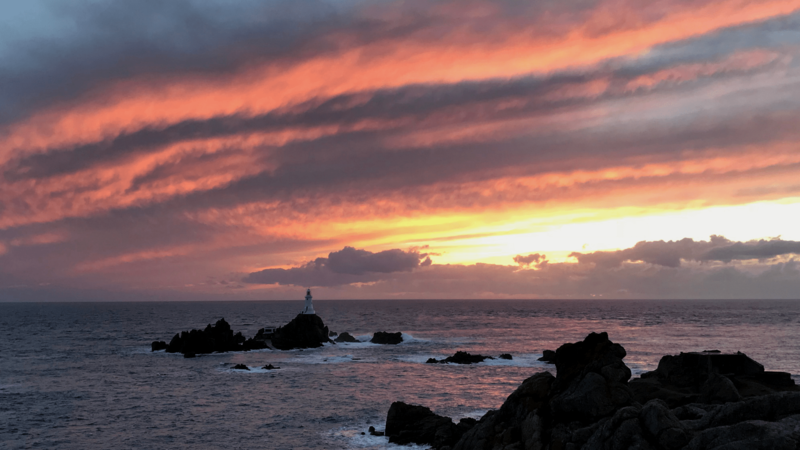 We saw the beaches, the blue sea, the surfers, the famous Jersey brown cows, the rugged coastline and the most beautiful sunset on the island at the Corbiere Lighthouse. We nearly dined at El Tico which is a trendy local beach cafe and a surfer centre, serving local seafood among other things and overlooking a stunning stretch of the beach. Before getting back to St Helier, St Brelade is a must stop. Plenty of sea food restaurants, a beautiful beach and promenade lined up with palm trees. There is your answer kids! I must admit that I am not a big fan of zoos but me and the kids really enjoyed Jersey Zoo. 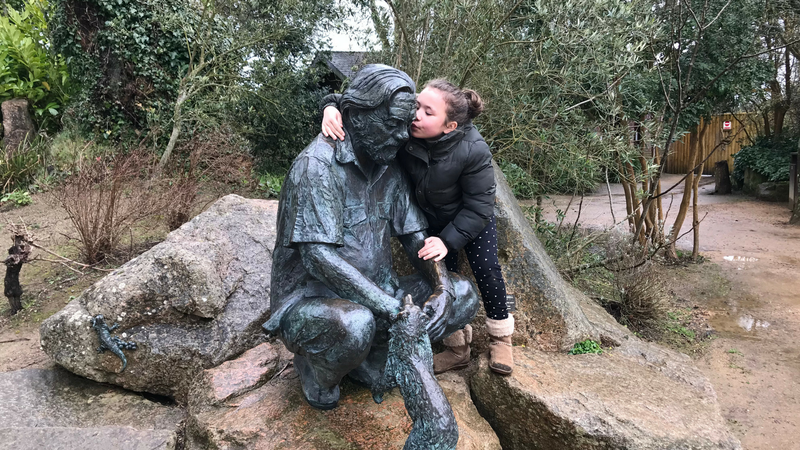 It was set up by Gerald Durrell, an animal enthusiast, also known as Gerry from the current series of The Durrells on ITV and my youngest daughter’s hero. 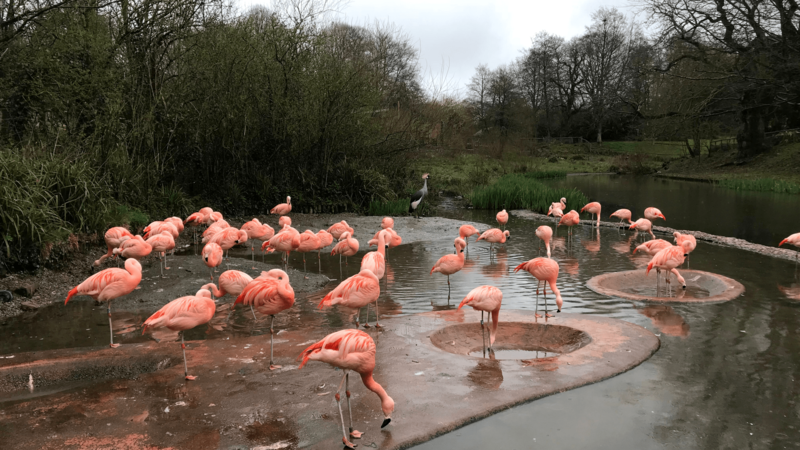 The zoo’s primary focus is on conservation of endangered species and there were many ways the visitors were reminded of it. From the zoo keepers’ talks on a thriving caged bird business in Asia, the individual labels depicting how endangered each animal is to visual representation of animal smuggling with a Madagascar turtle as an example. The zoo is well planned with lots of free space for the animals, there is even an outdoor obstacle course for the orangutans. Our favourites? Definitely gorillas and orangutans which were play fighting just like any human sibling and cute pink flamingos. It is definitely worth a visit. 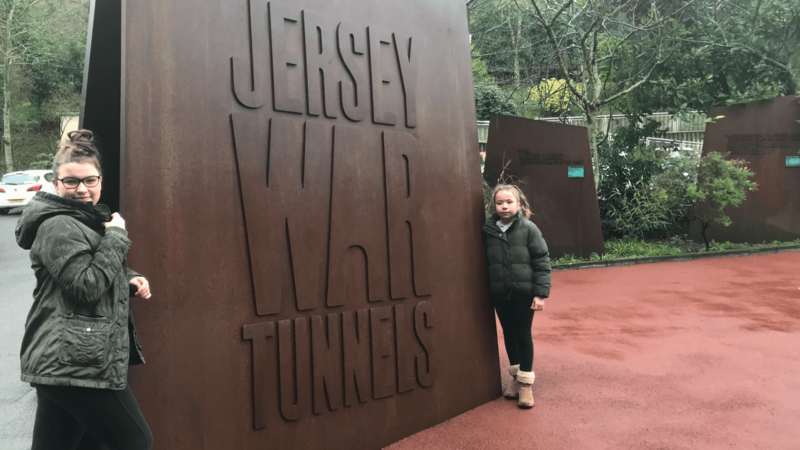 Jersey War Tunnels were another must see attraction on the island. I am not sure how many people are aware that during the World War II, Jersey was occupied by the Germans who stayed on the island for the whole duration of the war. The tunnels were dug by slave workers from nations across Europe and now these are open to the public. The tunnels were dark and cold which matched the mood and nature of the exhibits. 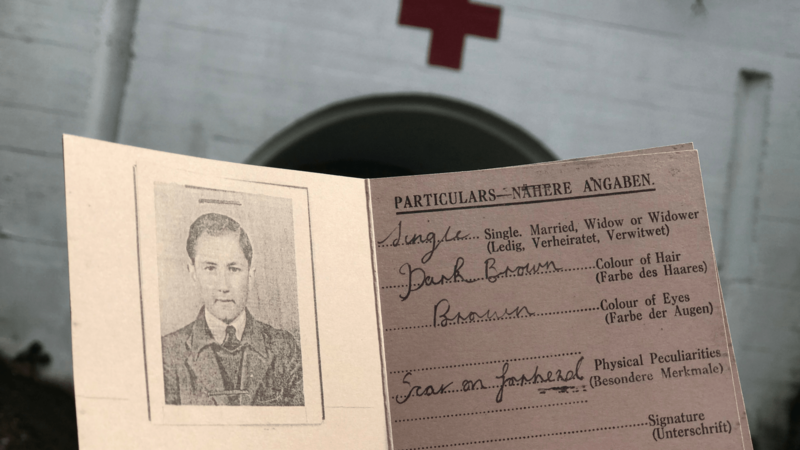 These were thought provoking displays, telling stories of moral dilemmas of living with the occupants, people’s resistance, starvation, daily island life and then eventual liberation. All in all, Jersey proved to be a perfect destination for a weekend getaway. It is a short flight away, it has beautiful sea, coastline, seafood, attractions and palm trees. What else do you need?